I have a really bad habit of piling stuff around my house. Like I move piles from room to room to make things seem cleaner. The problem is that my little piles soon become not so little. SO. I'm on the never ending quest to find solutions to clean up and organize things. One of these problem areas is my dresser. I tend to throw all my jewelry on my dresser and it just looks cluttered. I have a jewelry armoire, but there are some pieces that I wear more frequently that I don't like to put away in there every day. 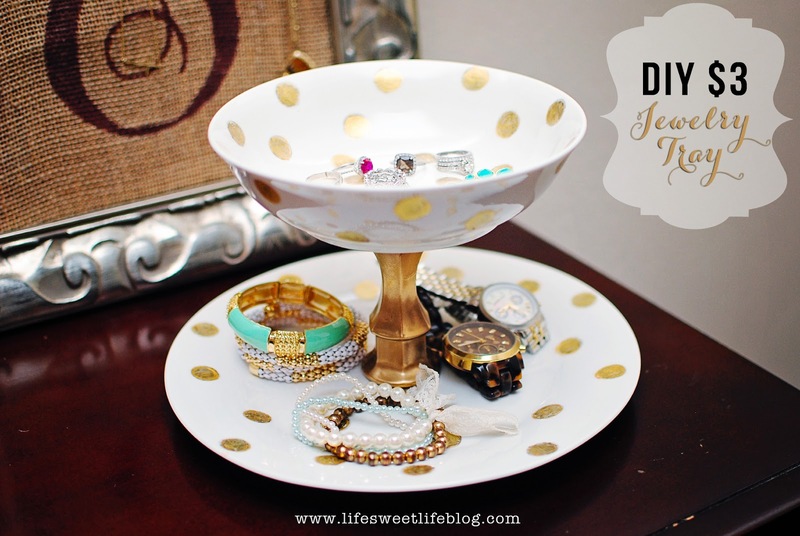 So I decided the solution would be to make a tiered jewelry tray out of dishes. I've made a few different versions of these before, typically by painting the whole plate. This time, I decided to take a different twist on them, basically because I'm obsessed with all things gold and polka dots! 1. Spray paint the candlestick and allow to dry. 2. 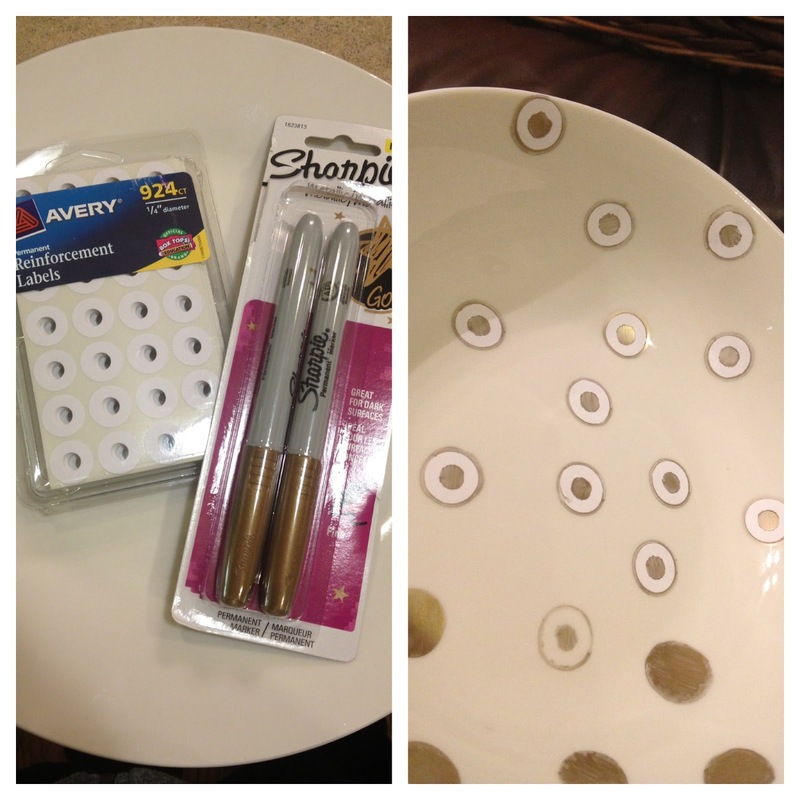 Place reinforcement labels on your dishes, distributing evenly to create the polka dot pattern you'd like. 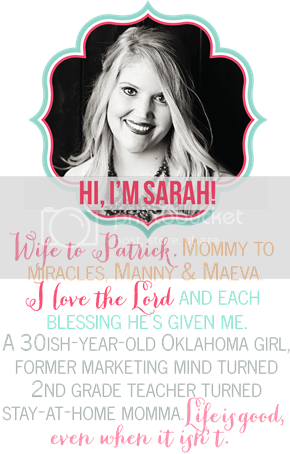 I got this idea from For Chic Sake, and thought it was genius to use those for a template! They just filled in the center of the circle for a gold dot for their project, and it was super cute. However, for this project I wanted a larger polka dot, so I also traced the outside of the reinforcement label. Then I took the label off the plate, and colored in the circle the rest of the way. You could also use just any circle shaped sticker. I already had the reinforcement labels, so that's what I used. 3. If you're like me and accidentally bought regular Sharpie metallic markers instead of paint pent markers, you'll find it doesn't cover quite as you'd hoped. And rather than wait and buy the correct supplies, you find what you have on hand to make this project work. In my case, I decided to use gold paint I already had to touch up the polka dots a little. I probably should've waited and just got paint pens, but it turned out fine...just took me a little longer to finish. 4. I don't know if this was really necessary, but I decided to put them in the oven to set the paint (I did not put the candlestick in since my jewelry won't be touching it). I read on Pinterest (so it can't be wrong, right?) to bake them at 350 for 20 minutes and that should set the paint on them. I figure it can't hurt things, but am not positive if it really makes a difference. We shall see! 5. After they cool, use E6000 glue to adhere the candlestick to the bowl and plate. 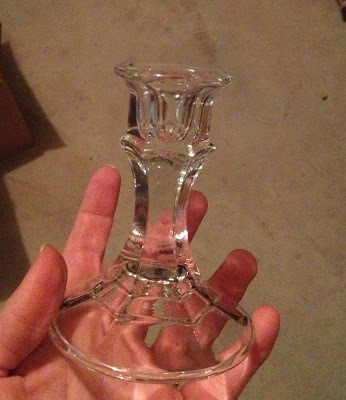 I put the base of the candlestick on the top so it would leave more room on the bottom tray. Allow to dry for a couple of hours to fully set. And there you have it - a fairly simple and fun jewelry stand for just over $3! I kind of love it. Makes me think a little of Kate Spade type style, but that could just be wishful thinking. :) Here's to hoping it actually helps me keep the top of my dresser cleaned off! Such a cute idea! I love it! :) I have the same problem with my jewelry and you have just inspired me to do something about it. Thanks for sharing! Oh my goodness, love this! It was nice meeting you over the weekend! You're a sweetheart. Cuuute! I love it! Also, I love Dollar Tree. So good for fun little projects like this! 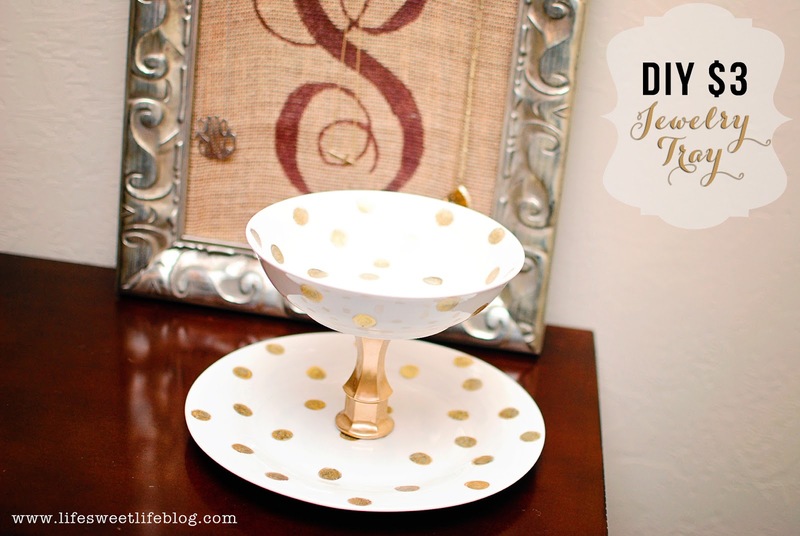 Love this idea... that would look perfect on my nightstand (where my jewelry ends up every night). Great great great idea :) I need a place for all my fun jewelry !!! That's really cute! 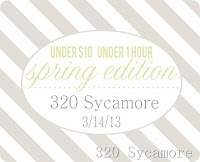 Stopping by from Frugal Crafty Home Blog Hop. Thanks for linking this up! These are cute & glam! My friend's daughter is trying to come up with a craft for a her 13th birthday party -- I'm recommending this idea to her. I think some teen girls would love this for their jewelry!